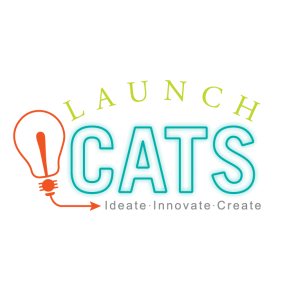 The LaunchPad and LaunchCats will host the fourth annual Code|24 on Jan 26-27 in Jabs Hall. Deadline to sign up: Noon on Friday, January 25. 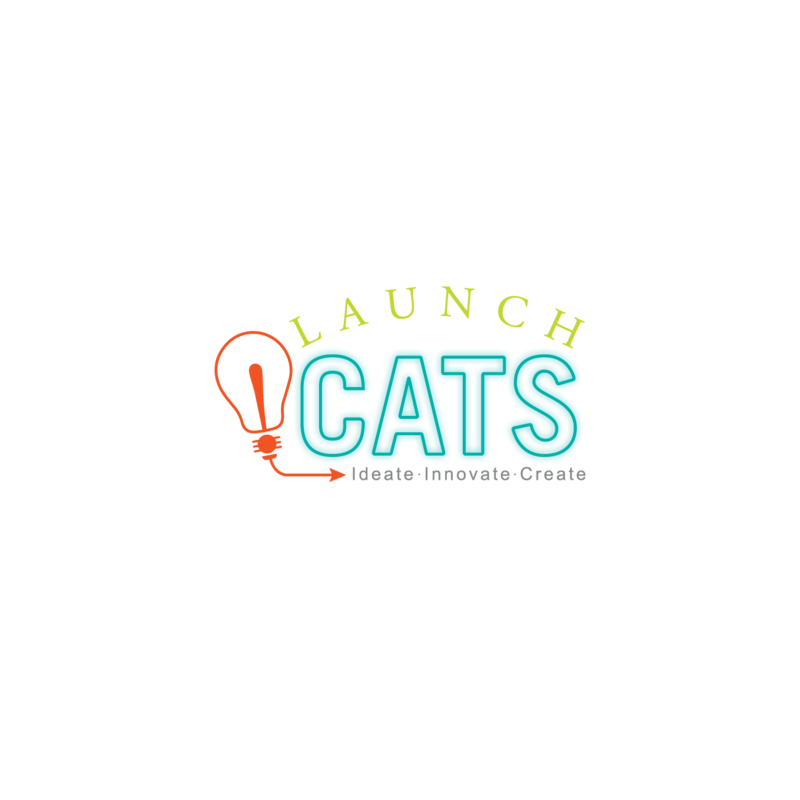 For more details or to sign up, please visit: http://www.launchcats.org/code24.